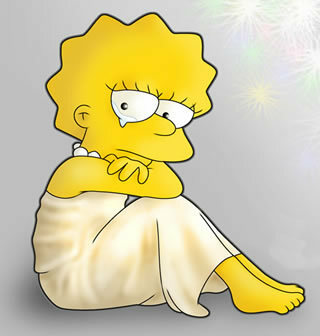 Crying Lisa. . Wallpaper and background images in the Lisa Simpson club. yes very sad! i submitted this pic!